There is a correlation between Load-time and the success of your website. If your website is slow, users will run away. Most of the time, they will not even have the patience to wait for your site to load before leaving. A WordPress web development company’s website performance also influences your rankings in search engines. In WordPress development, website optimization is, therefore, a very important aspect. WordPress is an extremely well-coded platform that provides an opportunity for a budding web development company to create sites for their clients. Studies show that over 400 million websites around the world are powered by WordPress. In fact, most of the top one million websites in the world are WordPress sites. 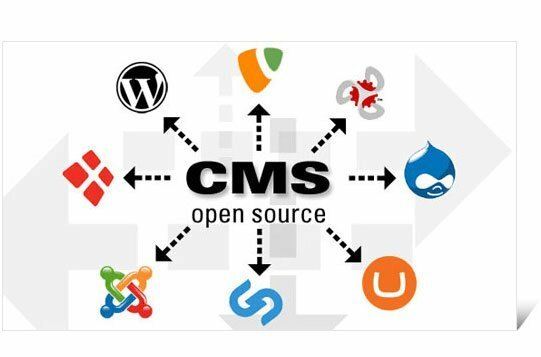 However, some web development companies (mostly run by novices) mess their WordPress web development installations by choosing a bad web host, installing low-quality plugins and generally flooding their website with lots of garbage. We would like to share with you useful tips on how to optimize the performance of your WordPress website. Choosing the right Hosting platform and plan is the first step in optimizing your website. You will experience problems if your server takes too long to process both HTTP requests and the MySQL commands. With performance services like GTMetrix, you will be able to know the exact response time for your server so as to ascertain its speed. The average speed for a good site is under 2 seconds or faster. Before choosing a hosting platform, visit some communities like WebHostingTalk and read genuine reviews from users of the host you intend to work with before you actually contact them. Doing so will save you a lot of trouble. Sometimes, your response time is slow because your hosting plan is underpowered or shared with other websites on the same server. Choose a hosting plan that can efficiently handle traffic spikes. To receive WordPress-specific support from your host, it is advisable that you try a managed WordPress host such as WPEngine, BlueHost and InMotion Hosting. 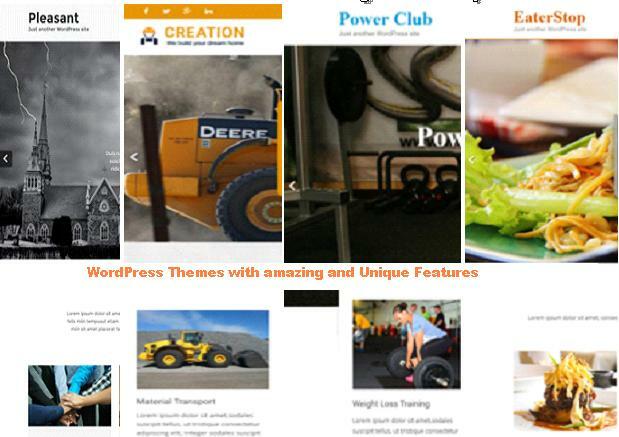 In WordPress development, one way to optimize your WordPress website is through themes. 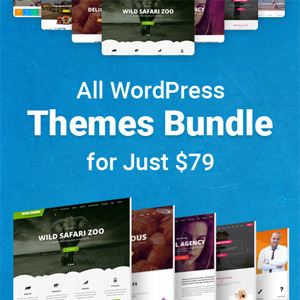 There are thousands of free and premium themes available for individuals and companies planning to create a WordPress-based website for their startup. However, you need to be careful in selecting a reliable theme from those available. The theme should be fast, well-coded and flexible. Such that you can make modifications without a hassle. Do not choose themes with many additional features you do not need. It will slow down your site’s performance. Default WordPress themes such as ‘Spooner,’ ‘Flight’ ‘Business,’ ‘StoreFront,’ ‘REHub’ and ‘Vantage’ are incredibly well-coded, fast and easily customizable. You can tweak them to suit you. Plugins are a major reason behind slow WordPress development sites. Certain plugins are known to slow performance due to poor coding, persistent calls, WordPress database update, etc. Also, give attention to how much the CPU plugins use. Many plugins can negatively affect your CPU and ultimately shut down your server. We recommend that you use P3 Profiler to help discover the plugin that is slowing down your site. Also, a plugin like W3 Total Cache will help your site load faster. When the caching plugin is active, it drastically reduces MYSQL database access, server access for static resources and number of PHP requests. Performing periodic maintenance on your plugins and updates on your WordPress site reduces the possibility of your site being hacked. While older versions of plugins are generally more susceptible to attacks, newer versions of plugins are most times faster, more secured (bug-free) and more optimized. From PHPMyAdmin, you can optimize the WordPress MySQL database. WP-Optimize or even WP-DBManager can also help. Without your having to access PHPMyAdmin, these plugins perform general MySQL database optimization queries. They can also delete all pending spam comments, auto-save drafts, trashed posts, etc. To get the best of a database-driven software such as WordPress, you need a fast responding and optimized database. Just like the recycle bin on PCs, WordPress 2.9 introduced a new WordPress trash system. When content is deleted, whether it is a comment, page, media, post etc. ; it is sent to the trash. From here, the content can either be deleted permanently or even restored. It is effectively a fail-safe system which helps you recover all that was deleted accidentally (in much the same way the recycling bin works on your computer). Even though you can retrieve mistakenly deleted comments, posts, pages, media from the WordPress trash system, they can occupy a lot of unnecessary room in your site’s database. WordPress automatically deletes the trash after thirty days. You can empty the trash in one week by modifying the wp-config.php. Trackbacks and Pingbacks are not necessary for your WordPress web development site. In fact, they reduce its speed. A trackback is created, using server and database resources, every time somebody links to you. Trackbacks and Pingbacks can be deleted or disabled from WordPress ‘Discussion Settings’. You can directly upload to, and serve them from your server if the scripts are unlikely to be updated. On your own server, you can optimize your site’s performance by optimizing your widgets. Amazon CloudFront and CloudFlare are some popular CND networks. Their cost depends on how much bandwidth your website uses. Other ways you can optimize your Website include; optimize your images for the web, delete old post revisions, use excerpts on homepage and archives, split comments into pages, etc. Since search engines now attach more importance to the speed of your web pages, web development companies must optimize their website because this is no longer an option but a vital success determinant. Many people erroneously assume that to optimize your WordPress website, you must be an expert. This is certainly untrue. To correctly optimizing your website, you need to follow good practice and also take advantage of caching and content delivery networks.